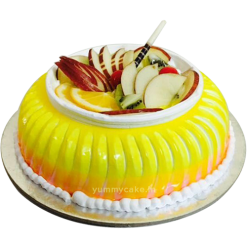 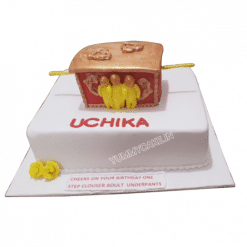 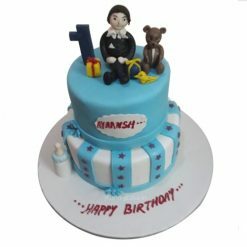 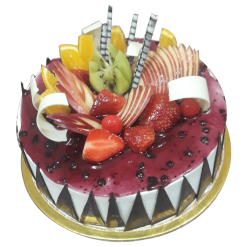 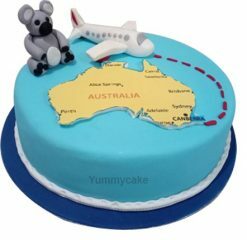 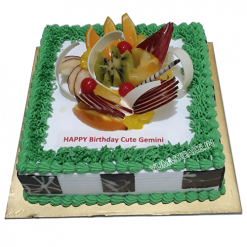 Tired of eating the same chocolate or Vanilla Cake, now you can order online the best fruit cake design any time from YummyCake. 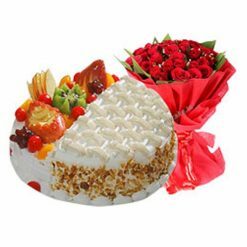 Fruitcakes are a cake made with chopped candied fruit and/or dried fruit, nuts, and spices, and (occasionally) soaked in spirits. 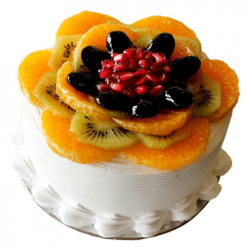 A cake that simply has fruit in it as an ingredient can also be colloquially called a fruitcake. 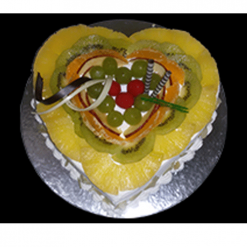 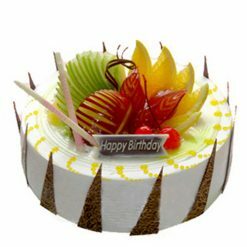 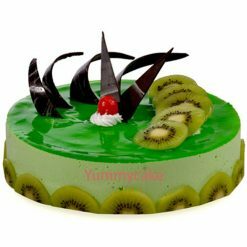 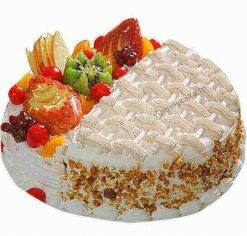 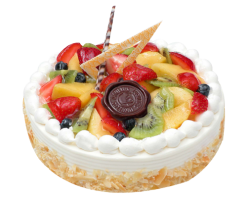 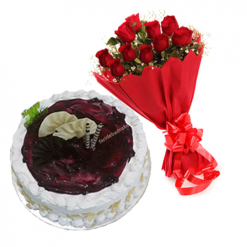 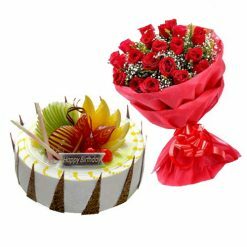 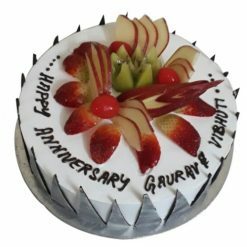 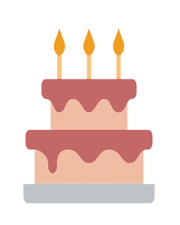 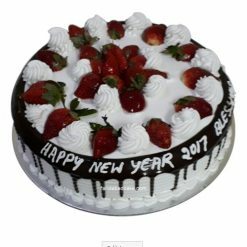 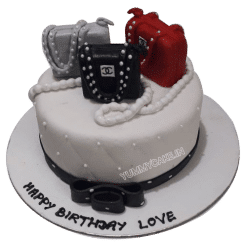 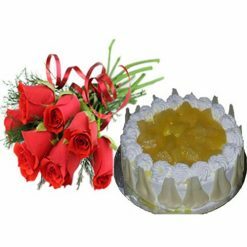 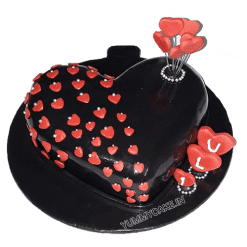 Online fruit cakes for birthday or anniversary from YummyCake at best price for all your occasions and get free home delivery in Delhi NCR. 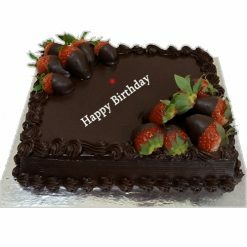 Call 9718108300 and book your order online now and get same day cake delivery. 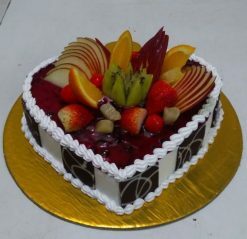 Usually, people love eating mix fruit cake online. 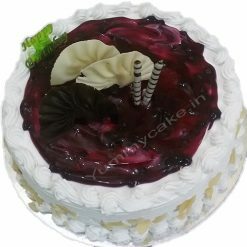 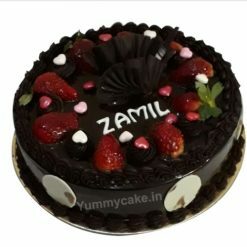 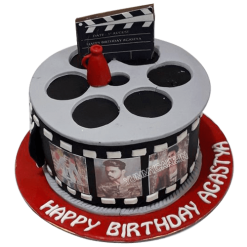 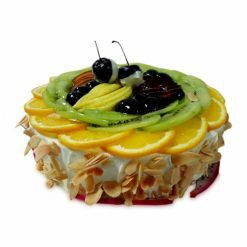 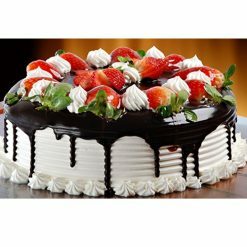 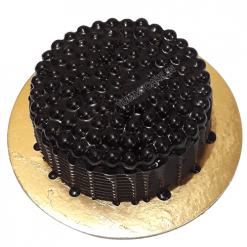 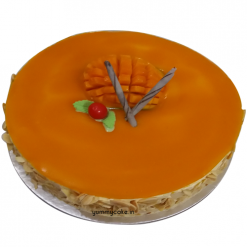 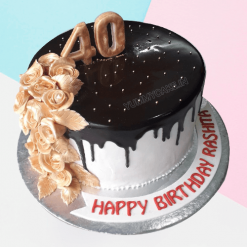 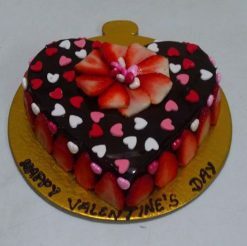 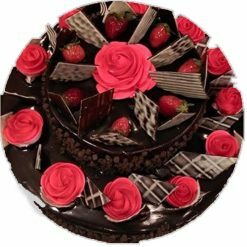 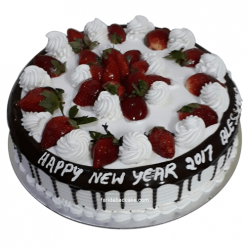 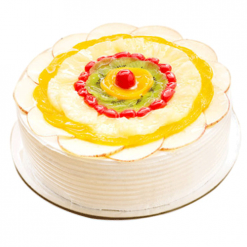 If you also like fruit cakes then you should bookmark Yummy cake in your browser and book your order for an upcoming occasion at the best price and get fruit cakes delivery in Delhi. 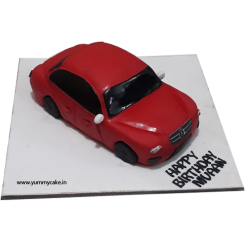 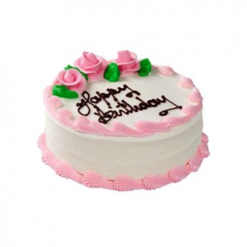 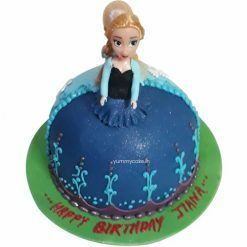 Call us on 9718108300 and book your order for birthday cake delivery in Delhi NCR now.